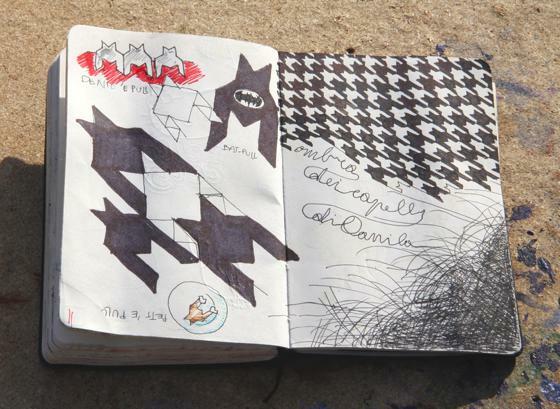 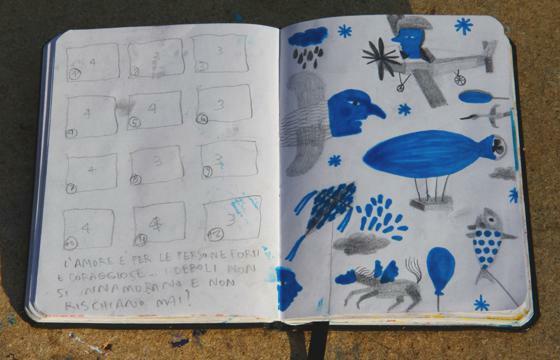 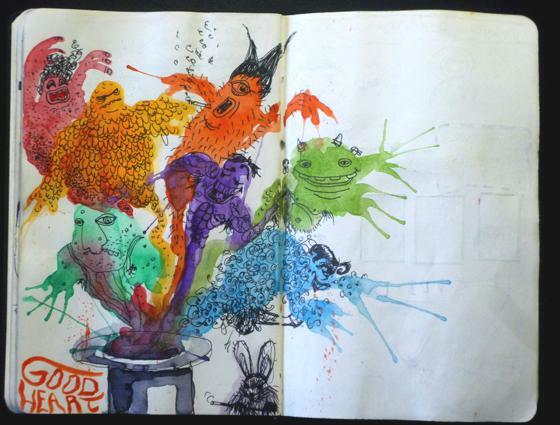 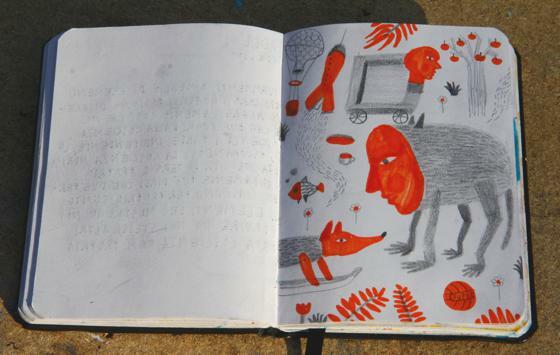 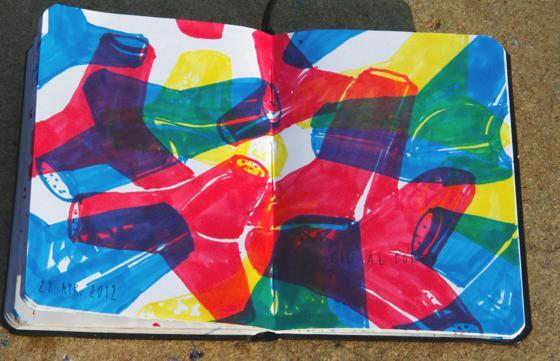 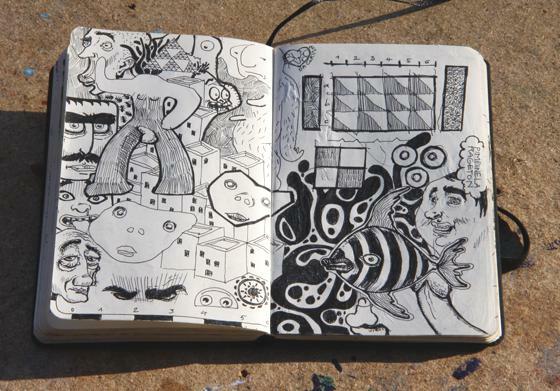 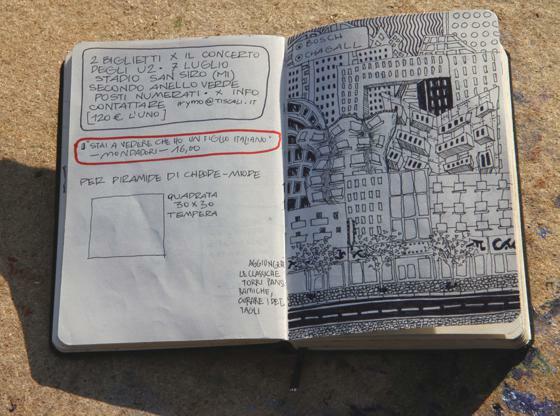 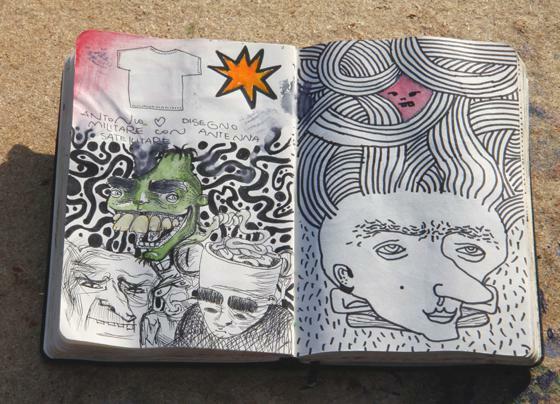 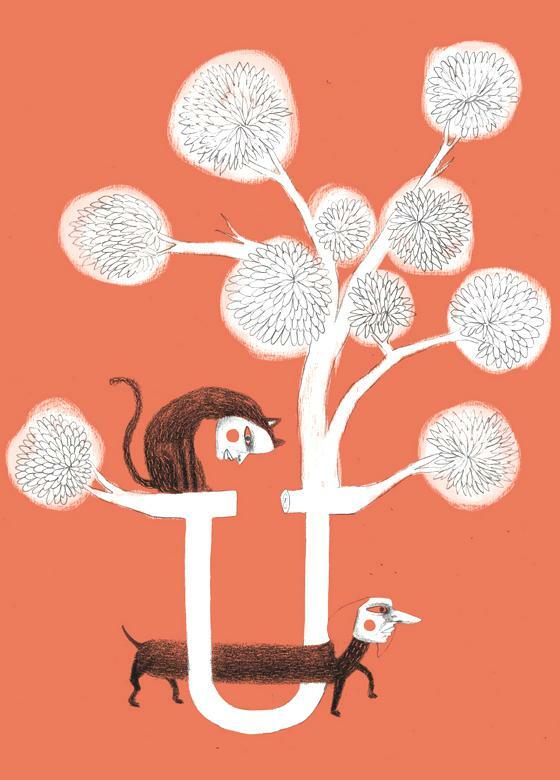 Today i show you some images from sketchbook of Fabio Buonocore, an interesting italian illustrator. 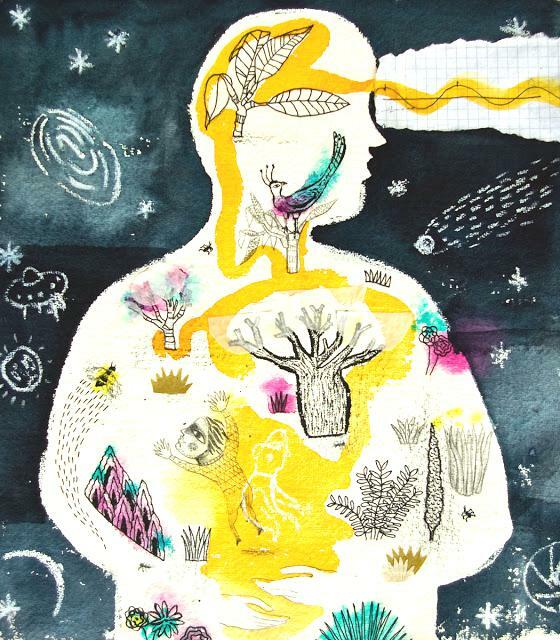 I think these studies, lively and rich in patterns and symbolic elaborations, very stimulating. 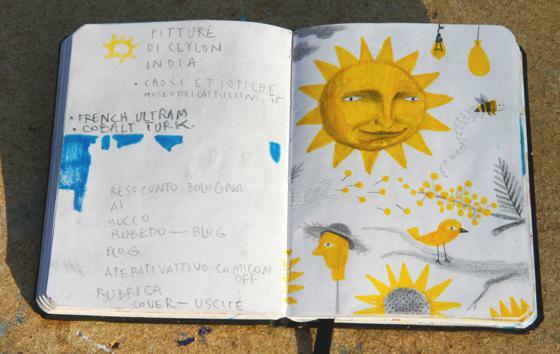 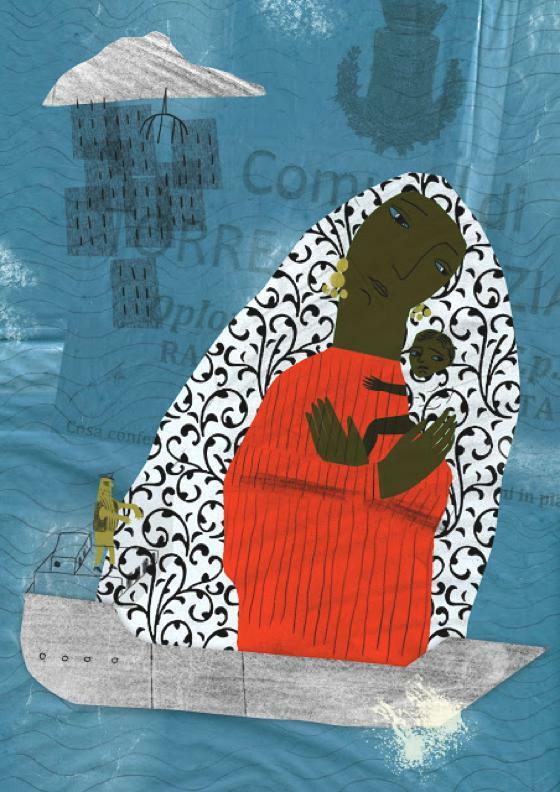 On his website you can also see a lot of professional illustrations by Fabio, very attractive due to their symbolic processing, and with graphic-pictorial technique personal and never redundant.